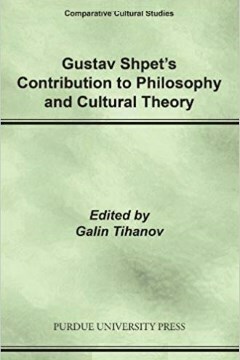 (2009) Gustav Shpet's contribution to philosophy and cultural theory, West Lafayette, Purdue University Press. 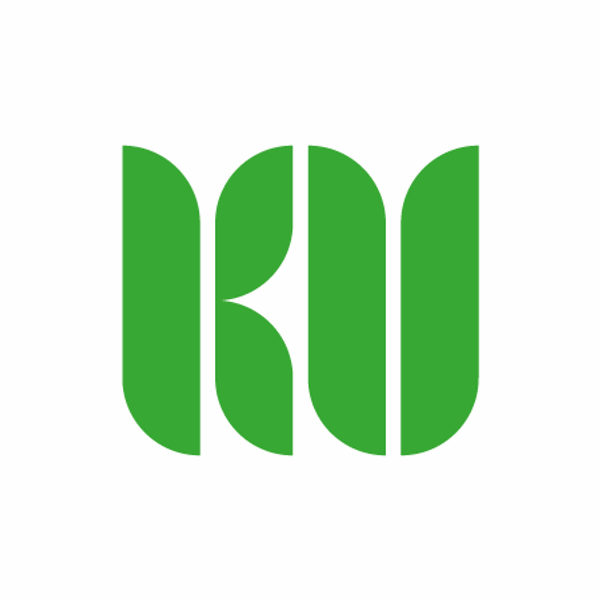 Haardt, A. (2009)., Shpet's aesthetic fragments and Sartre's theory of literature, in G. Tihanov (ed. 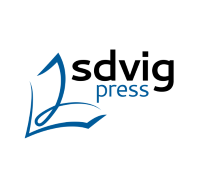 ), Gustav Shpet's contribution to philosophy and cultural theory, West Lafayette, Purdue University Press, pp. 169-180.